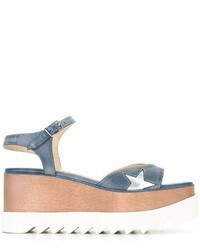 Stella McCartney Stripe Logo Platform Sandal $535 Free US shipping AND returns! 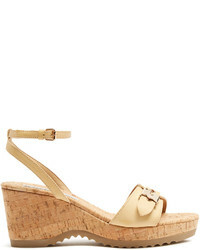 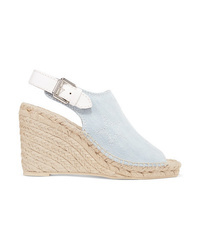 Stella McCartney Embroidered Denim Espadrille Wedge Sandals $600 Free US shipping AND returns! 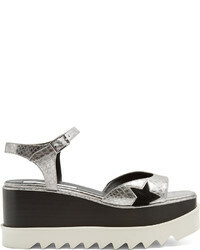 Stella McCartney Elyse Sandals $668 $834 Free US Shipping! 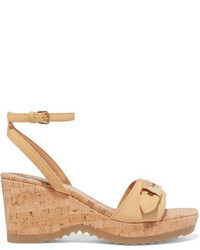 Stella McCartney Elyse Sandals $731 Free US Shipping! 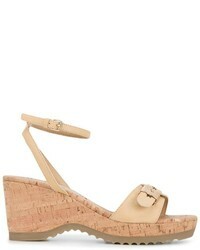 Stella McCartney Elyse Sandals $1,480 Free US Shipping!